CLASSIC WOMAN - A DYNAMIC-FRUITY FRAGRANCE FOR THE SWEET, SELF-CONFIDENT IMP - REFRESHING DIFFERENTLY. 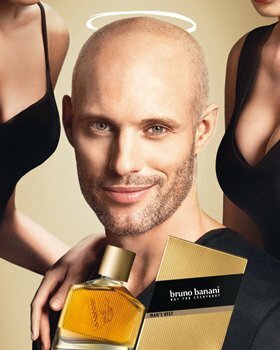 This is the first fragrance launched by bruno banani, lingerie manufacturer. It is classified as pink, fruity-floral with woody undertones, devilishly seductive. Top notes are composed of sweet orange, ivy and water-lily. At its heart, the notes of peach, freesia and lily-of-the-valley. 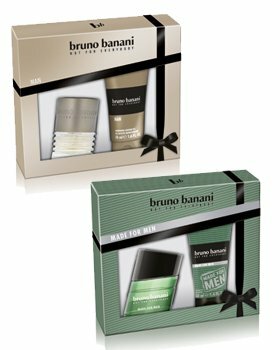 Its gourmand drydown harmonizes the notes of white musk and creamy vanilla.